Many of our data scientists have earned PhDs in STEM subjects and we pride ourselves on their ingenuity and skill. 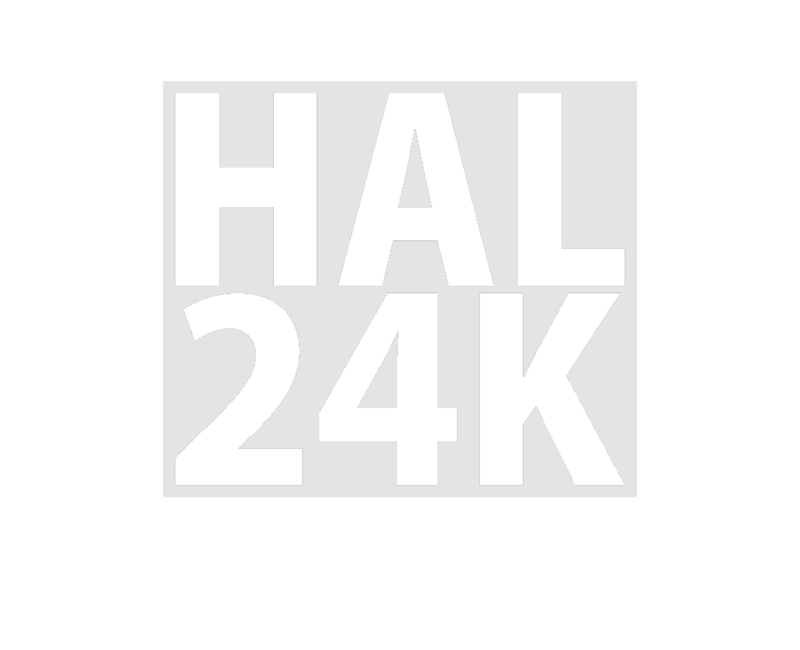 At HAL24K we have always advocated the transition from academia into data science and are strong supporters of academics incorporating data science tools and techniques into their scientific research. As a result we are excited to report the first HAL24K Data Science PhD Scholarship with the Astronomy group at the University of Southampton. The successful applicant will work on developing and implementing innovative algorithms to "Big Data" problems, specifically those at the intersection of the future needs of observational Astronomy and the Smart city challenges being tackled by HAL24K.